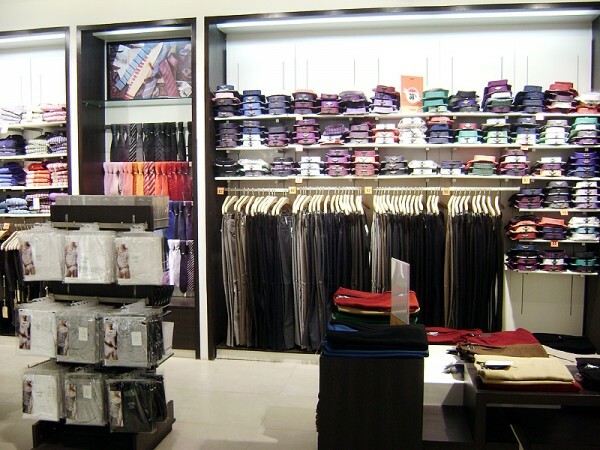 Raymond introduced Park Avenue to offer men "Complete Wardrobe Dressing Solutions". 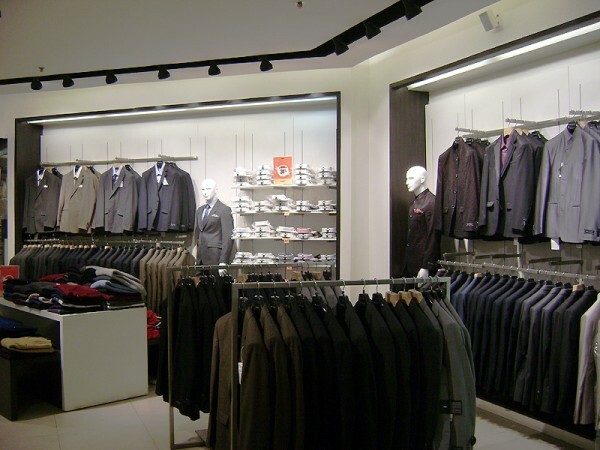 The name "PARK AVENUE" was influenced by an elite, high street in Manhattan and is one of the most prestigious brands in the Raymond Apparel Ltd. portfolio. 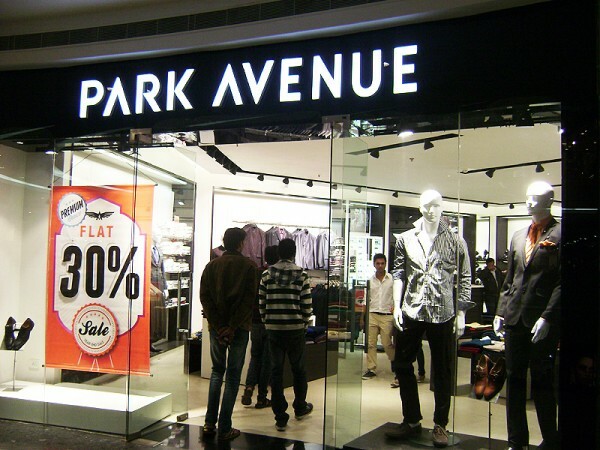 Today Park Avenue is among India's leading Men's "Ready Made Garment" brand. 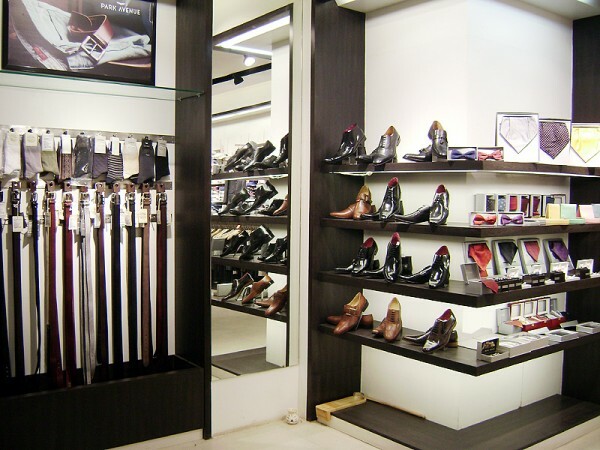 It enjoyed the Raymond Heritage and took the values of trust, integrity, quality and excellence.